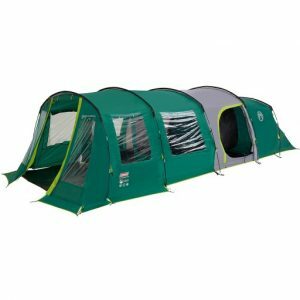 The Rocky Mountain 5 Plus XL Tent features the BlackOut bedrooms which have been designed by Coleman to allow as little light as possible. The Rocky Mountain 5 Plus XL Tent features the BlackOut bedrooms which have been designed by Coleman to allow as little light as possible. 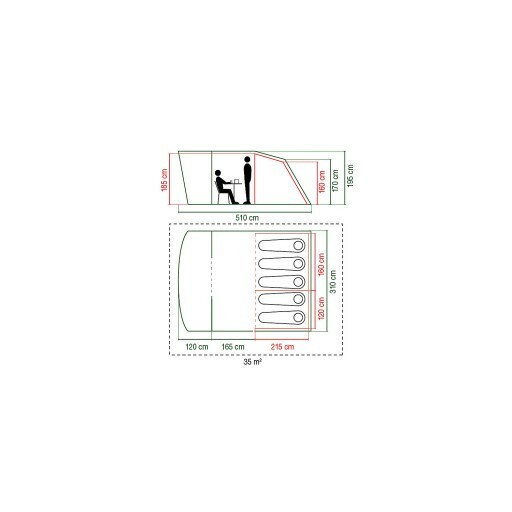 This enables you to get a full nights sleep without being disturbed by the sunrise. It is perfect for those with younger children who like to be up and about early, allowing you to sleep in whilst on holiday. 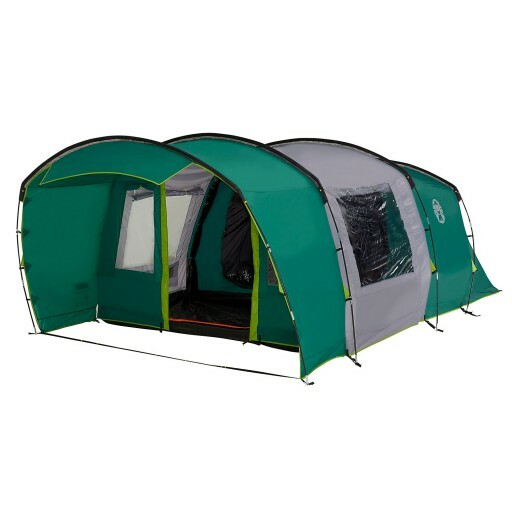 This tent offers you an extra large living area with plenty of space for all your furniture and the XL adds an extra covered porch to relax under. 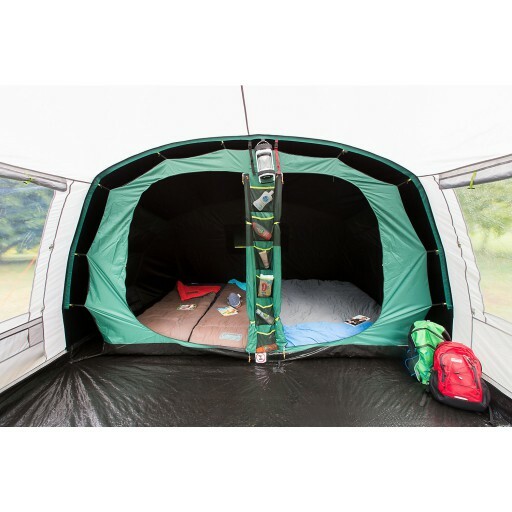 It is easy to pitch with the fibreglass poles and sewn in groundsheet, leaving you with more time to relax on the campsite. The spacious head height living area feels open thanks to large windows and light coloured roof. 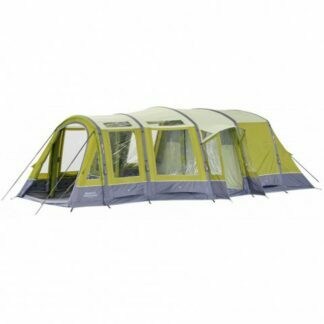 New to the Vango AirBeam® Elite collection, the Maritsa 600XL tent is a 6 man tent. 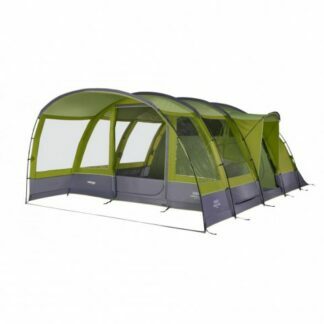 Perfect for a family getaway with a tent that has plenty of space. 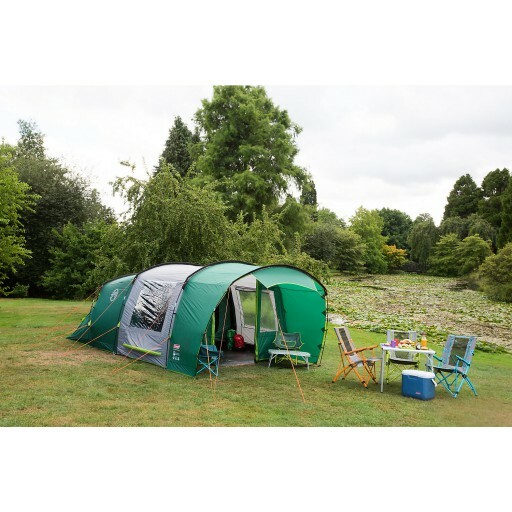 The Vango Langley 600XL Tent is an ideal tent for those long or short breaks away with the family. 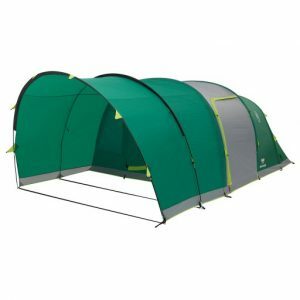 This tunnel tent has plenty of living space.